You Can Never Be Too Prepared. 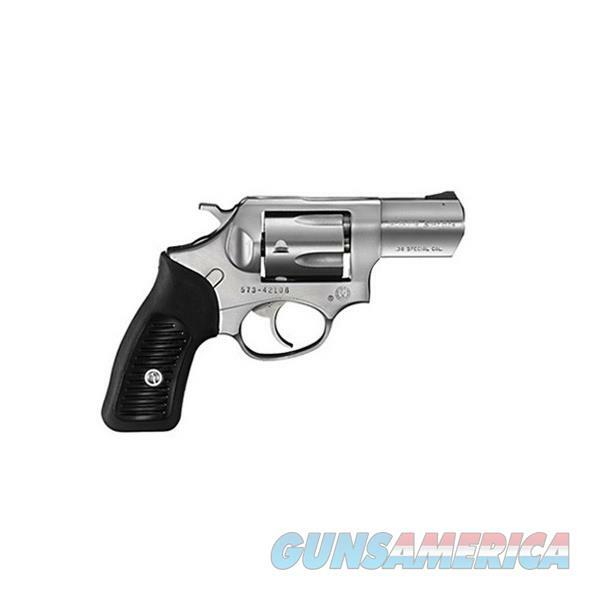 The Ruger SP101® revolver boasts the strength to handle .38 Special +P cartridges in a controllable, small-framed double-action revolver. Among the most powerful small-frame revolvers on the market, they are engineered for solid performance. Featuring a recoil-reducing grip, the SP101 is comfortable to shoot and perfect for personal defense or field use. Strong and reliable shot after shot, all SP101 revolvers boast solid steel sidewalls (no side-plates), making them rugged, reliable, and dependable. You can count on the SP101 when you need it. You Can Never Be Too Prepared. The Ruger SP101 revolver boasts the strength to handle .38 Special +P cartridges in a controllable, small-framed double-action revolver. Among the most powerful small-frame revolvers on the market, they are engineered for solid performance. Featuring a recoil-reducing grip, the SP101 is comfortable to shoot and perfect for personal defense or field use. Strong and reliable shot after shot, all SP101 revolvers boast solid steel sidewalls (no side-plates), making them rugged, reliable, and dependable. You can count on the SP101 when you need it.